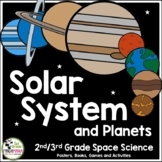 Solar System: First Grade Explore the Solar System with first graders. 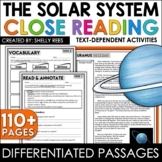 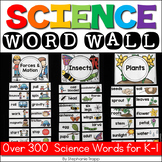 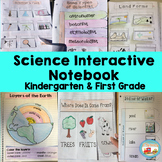 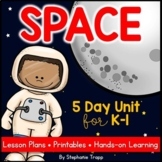 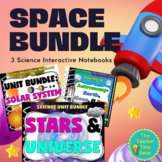 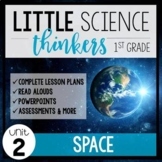 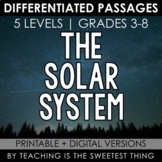 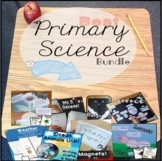 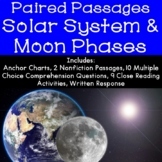 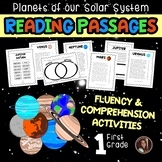 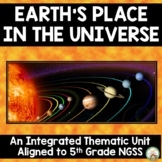 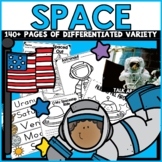 This unit includes: Information on /Fill in the blank printables for the sun, the 8 planets, the movements of the earth, stars, vocabulary and comprehension printables. 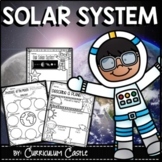 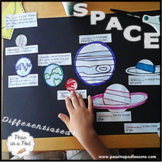 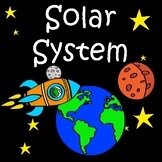 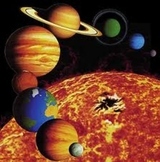 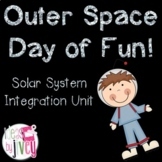 Solar System: Space Unit for Grades 1-3!